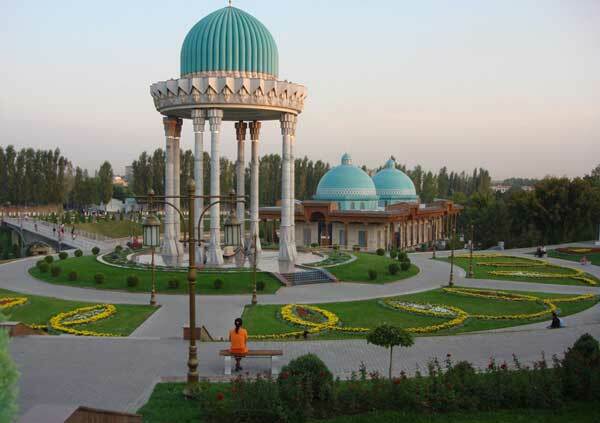 Morning drive to Samarkand and at the entrance to the city visit Ulugbek’s observatory and Afrosiab museum then transfer to hotel. 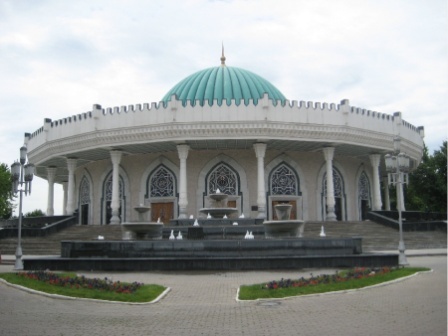 Afternoon visit of local Jewish Synagogue and Jewish community, then visit Museum of Applied Arts, excursion to visit Mustakillik (Independence) Square in the heart of Tashkent and famous Tashkent Metro (underground) decorated with local marble and granite like an underground palaces. chief Friday Mosque called Bibi-Khanum, the Silk Road bazaar and Shahi Zinda necropolis. Afternoon visit Jewish museum is in the former house of Jewish merchant named Kalantarov and Jewish cemetery, which is still in use. Morning drive to Bukhara en route visit Shakhrisabz – the birthplace and home town of Central Asia’s foremost conqueror - the Great Amir Temur . Visit Ak Saroy Palace – the greatest palace, built by Tamerlan, similar in structure to Samarkand’s Bibi Khanum Mosque, but unparalleled in size and decoration. Later visit Dorus Tilavat seminary, Kok Gumbaz mosque, Dorus Saidat and the Friday mosque. Upon arrival visit Jewish quarter and two synagogues – old and new. 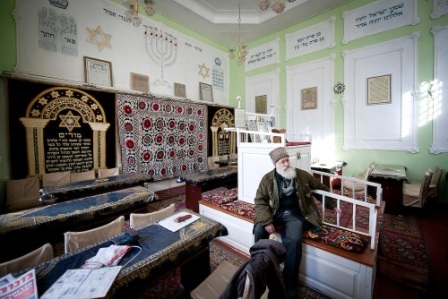 One of the two synagogues in Bukhara owes its existence, legend says, to a wily Jewish widow. In the 15th and 16th centuries, laws protected Jewish houses, like Muslim houses, from official seizure, but Jews were not permitted to build new structures. 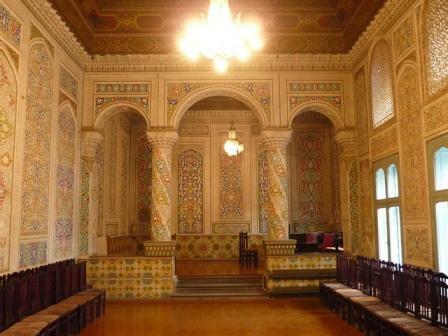 The emir of Bukhara wanted to buy the house and land of a Jewish woman in order to build a water reservoir. She refused to sell. The emir built a small reservoir nearby, and the water began to undermine the foundations of the widow’s house. Emir asked again and since widow hadn’t any relatives, she asked for land and permission to build a synagogue instead of money. 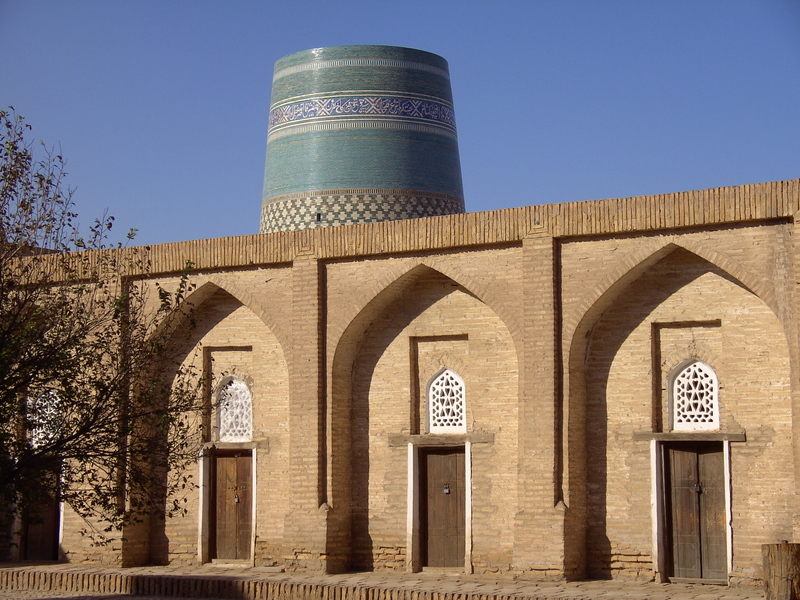 The widow’s synagogue is one of two remaining in Bukhara, which also has upper and lower Jewish Day Schools. Bukhara’s Jewish quarter has changed little since the widow’s day. Too narrow for automobiles, the quarter’s crooked streets are lined with two-story, stone houses whose carved wooden doors open onto central courtyards. 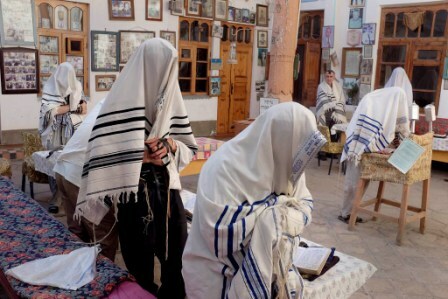 In the widow’s small, one-room synagogue, the Ark is covered with carpets, the reading table is in the middle of the room, and gold-embroidered hangings donated by the Muslim community hang on the wall. Bukhara, Chor Minor Madrassah and Lyabi Khauz Ensemble. Afternoon continue of sightseeing tour to visit the Kosh Madrassah Ensemble. Visit Ulugbek Madrassah (1417+), Traditional covered bazaars inclusive Toki Zargaron Trading Dome (16-th century, in 1569-70); Toki Telpak Furushon Trading Dome; Toki Sarrafon Trading Dome was built at the end of the 16-th century. You may have your dinner at Jewish traditional house. 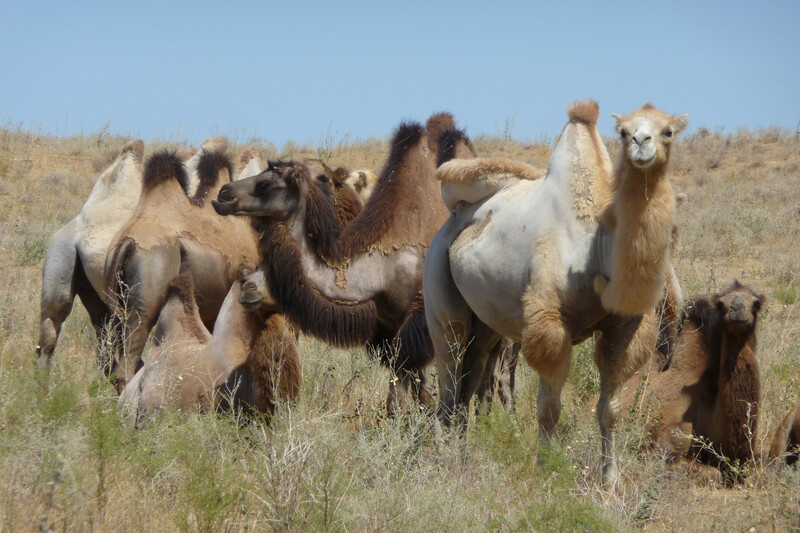 Later proceed to Khiva and on arrival transfer to hotel. 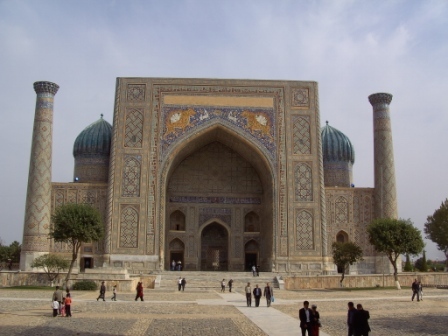 After lunch continue city tour of Khiva : visit Friday mosque and Tashauli Palace/harem. Afternoon transfer to the airport for flight to Tel-Aviv.